Each of us at Event Espresso loves to help other people and businesses be successful. So, as a company, it’s only natural for us to lend a hand of appreciation to those who do the same. 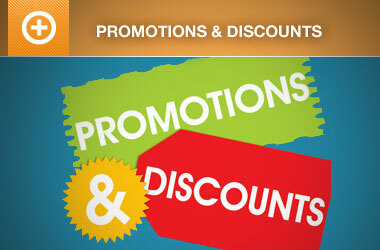 Since December of 2011 we have had the privilege of offering discounts to qualifying non-profit organizations. We have issued discounts to all types of organizations, from human rights groups, to economic development organizations and even political parties. Non-profits all over the world have saved a cumulative of over $20,000 on Event Espresso products in the last year and a half. We are humbly proud that we have been able to do this. With the power of WordPress at it’s foundation, Event Espresso can help any organization, large or small, be successful in their event registration and ticketing. I am in love with your product, I work with many educational institutions that hold classes/events and I will definitely recommend this to all of them, the only time I have seen a system this comprehensive and sophisticated is when an organization I worked with paid a programmer nearly $8,000 for a custom solution, and yet still there are features in your registration system that his didn't have. Thank you so much for your help and patience. My hope with this whole integration is to be able to show other school districts an affordable and easy solution to these registrations. I cannot believe how much money they are charged for less by other companies. This has the potential to save schools tens of thousands, which is huge right now. I recently downloaded it to add to a nonprofit site for a Boy Scout troop and the features work wonderfully with what we wanted to accomplish for the site. It allows us to set up calendar, events, and even take payments for trips. 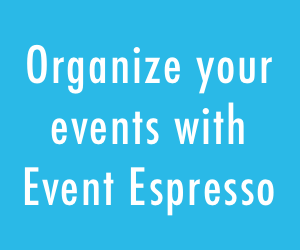 At first, I thought that it would be overkill for such a small site, but now I see the possibilities and will definitely be offering Event Espresso to my clients that need an event organization system for their web sites. 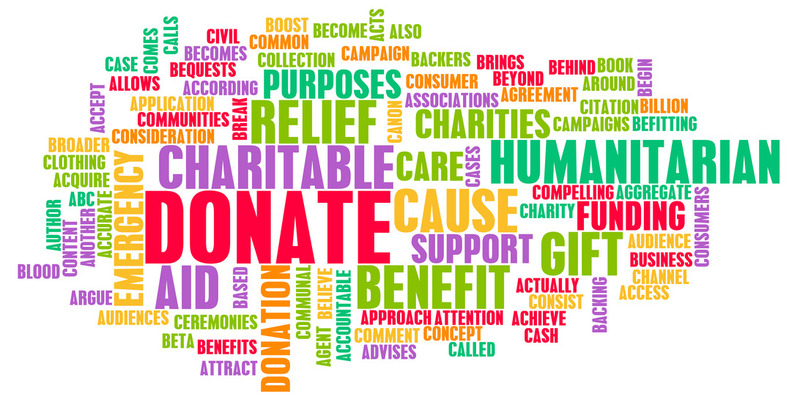 If you are a non-profit, and would like to take advantage of our non-profit discount, please complete the Non-profit Discounts application, and we will be in touch as soon as possible. If someone you know could benefit from this offering, please pass the message on to them; and how you can help. I’m going to try out: Event Espresso Test Drive Access. We are a pre-school and a registered non-profit. Next month, we have an event, a pancake breakfast. We charge $5 for kids, and $10 for grownups. We might have one other pay event later in the year. Curious what the non-profit pricing would be. I would think I need the Business License to get all the features needed (ipad to scan in people, let people pay online, etc). Thanks for the info. I look forward to testing out your product more over the weekend. 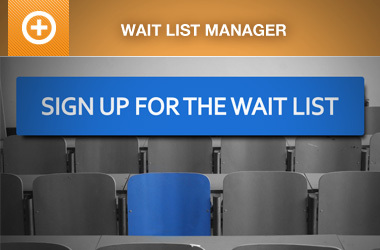 If you will, fill out the form on this page, and we will get back to you as soon as possible.